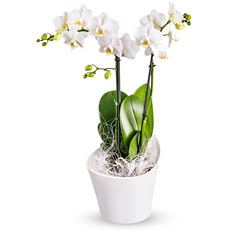 Send a Sympathy Gift to Netherlands to comfort friends and family. 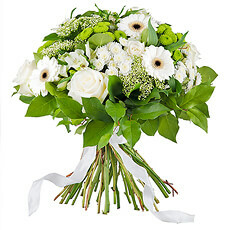 On the occasion of someone’s passing, many people send Funeral Gifts and Flowers to Netherlands. 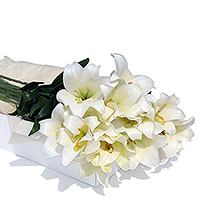 While mourning the passing of a loved one, a bright floral bouquet can bring light and joy to the grieving family. 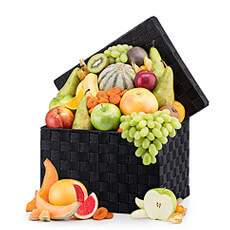 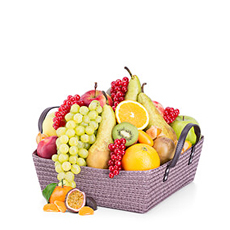 Also traditional, a fruit basket is a great way to show your sympathies to the family in the Netherlands and will help to nourish them at this difficult time. 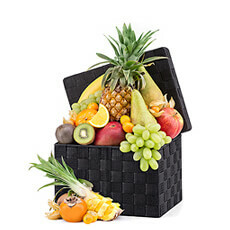 Funeral traditions in Netherlands are similar to the US, but learn about funerals in Holland here.